Pune, March 3, 2016: Pfizer’s GEP (Global Established Products) division in India announced the launch of its largest selling antacid Gelusil liquid in a ready-to-drink, on-the-go sachet format. The sachet aims to reach out to consumers who are constantly on the go and have to rely on multiple elements of cure to settle the acidity attacks. 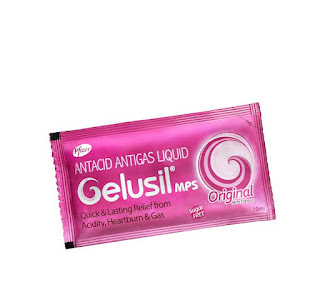 Being rolled out in metros, smaller towns and rural areas simultaneously, the Gelusil sachet is available across pharmacy stores and is priced at INR 8/- per sachet.